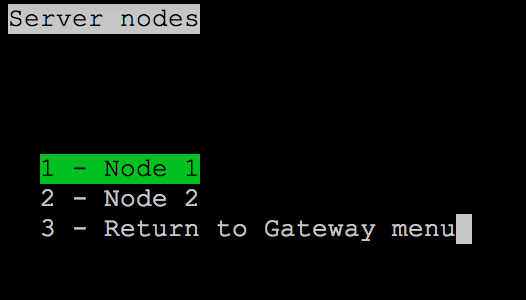 I've created a small, portable and lightweight Docker container acting as an SSH gateway to your remote hosts. It may be useful especially if you have a lot of remote machines you manage and use more than one local machine to connect to them. The Docker image is based on Alpine Linux 3.3 and weighs only 45 MB. Add the ssh key to your remote hosts' ~/.ssh/authorized_keys file. Create ssh_config file with list of your hosts. Example config on github repo.